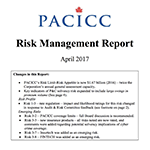 PACICC’s current risk management report. 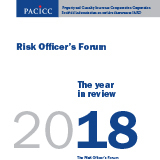 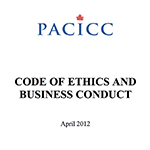 PACICC’s Risk Officer’s Annual Report. 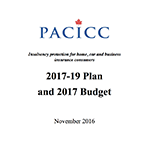 A collection of PACICC research and issue papers. 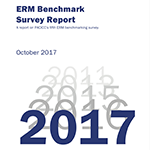 PACICC industry ERM survey findings. 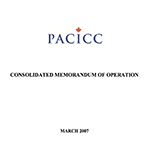 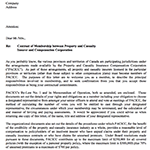 PACICC’s consolidated memorandum of operation. 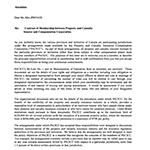 Original By-Law No. 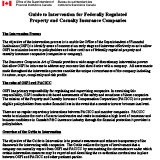 1 and amendments 1-8. 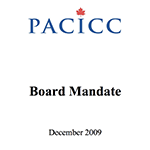 PACICC’s board of directors mandate. 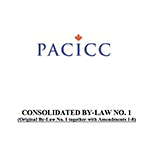 A sample of the federal contract of membership with PACICC. 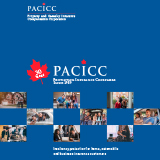 A sample of the provincal contract of membership with PACICC. 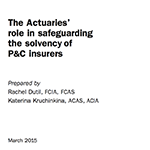 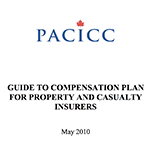 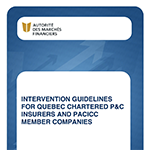 Intervention guidelines for federally regulated property and casualty insurance companies.